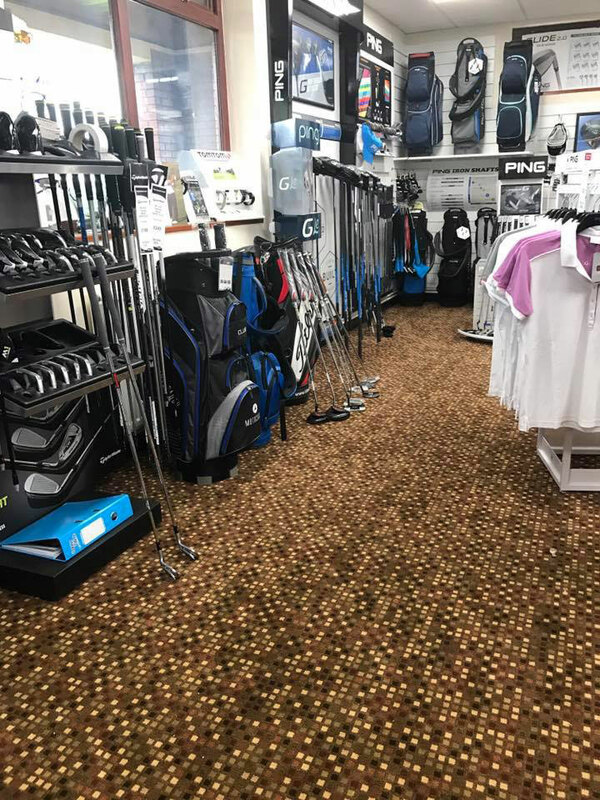 We have a wide variety of carpet types, styles and patterns for you to choose from. We offer options in Rich Wool Twists, Stain Safe Twists, Wool Textures and Statement Stripes. 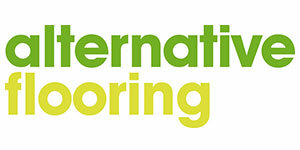 We also offer a carpet binding service and supply and install a wide variety of stair rods. We offer a huge collection of rich wool twists including single tone, two tone, flecked, and heather designs. 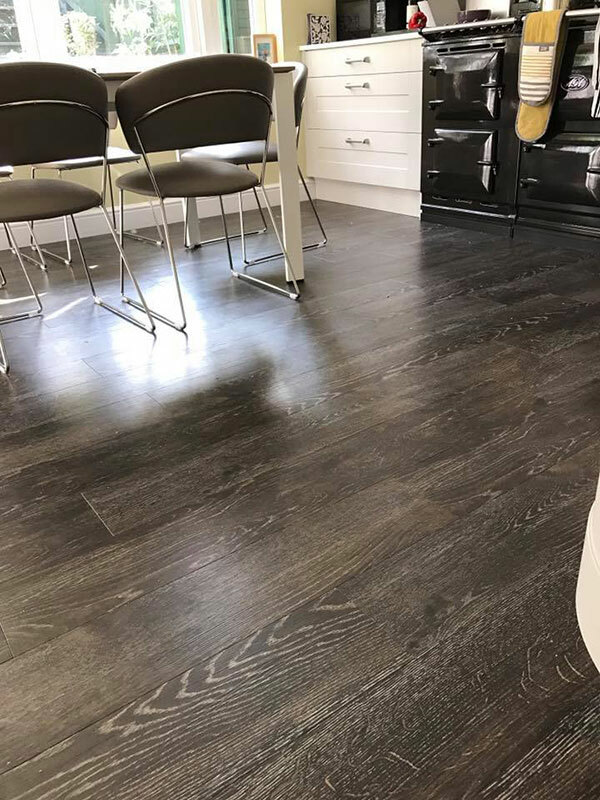 Supplied from world renowned manufacturers including Cormar, Ryalux, Victoria, Westex, Brintons, Ulster and many more you will be sure to find what you are looking for in our great collections. 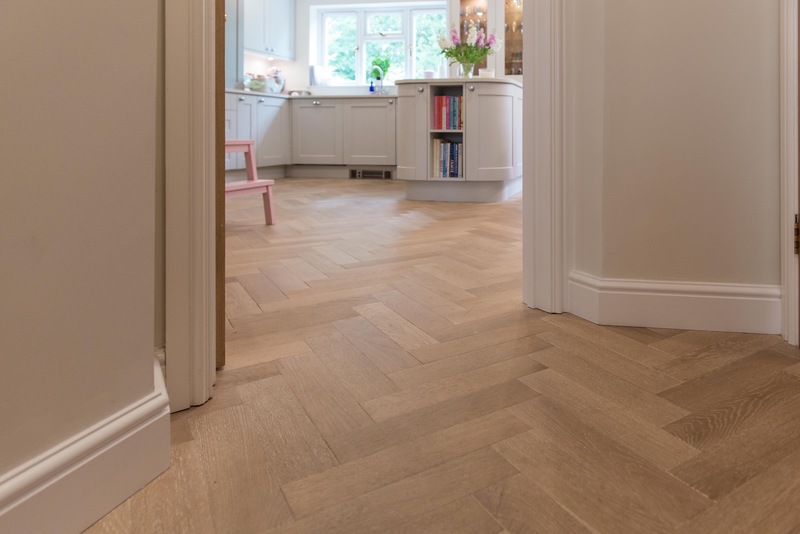 Rich wool twists also known as 80/20 twists are most commonly made from British or Australian sheep’s wool which are beautiful and soft to touch and offer a great finish to any part of the home. We offer a large selection of stain safe twists which come complete with between 5 and 15 year stain safe warranties. This warranty is presented to you with an authentic certificate which is also a great selling tool when putting your house on the market for future buyers. Our collections include single tone, two tone, flecked, and heather designs all with great real wool features so you can benefit from the real wool touch yet with the resistance of a manmade fibre. All the High St names can be found within our great collections. Our wool texture collections come in a vast array of different designs including loops, weaves and squares. Made from 100% British sheep’s wool and supplied from all the main High Street names are designs are bound to transform any home. 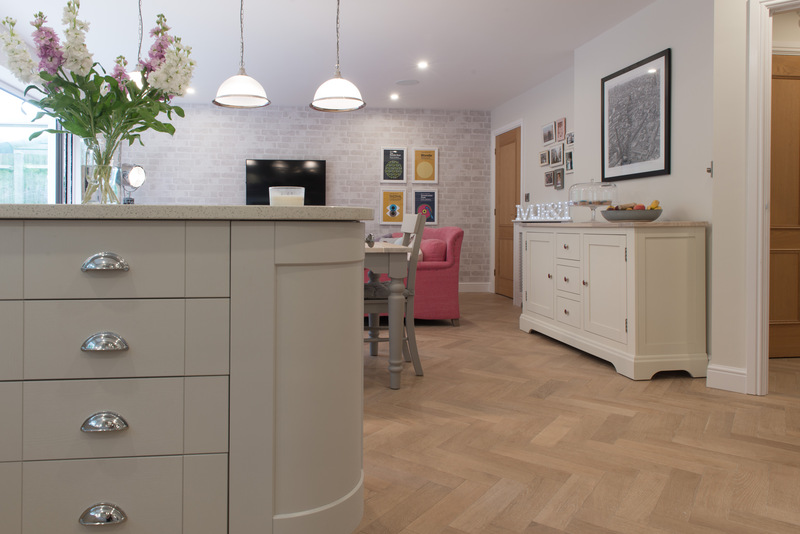 We have a huge range of rustic country cottage finishes to crisp clean cut modern designs. Some of the famous suppliers we deal with are Kersaint Cobb, Westex and Ryalux which includes the very versatile Ryloop. 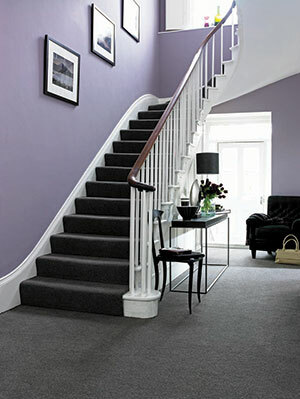 A striped carpet can really add a splash of colour to your home especially when used on a staircase. We can incorporate stripes into any staircase even with a turn so don’t count yourself out of this great option just because your staircase isn’t straight. We use all the main suppliers for striped carpets including the very famous Brockway Vouge Collection and Telenzo London Tube Collection with stripes based on the underground network. Our Natural collections include sisals, seagrasses, mountain grasses and jutes. These come in lots of different designs including basketweave, boucle and herringbone. 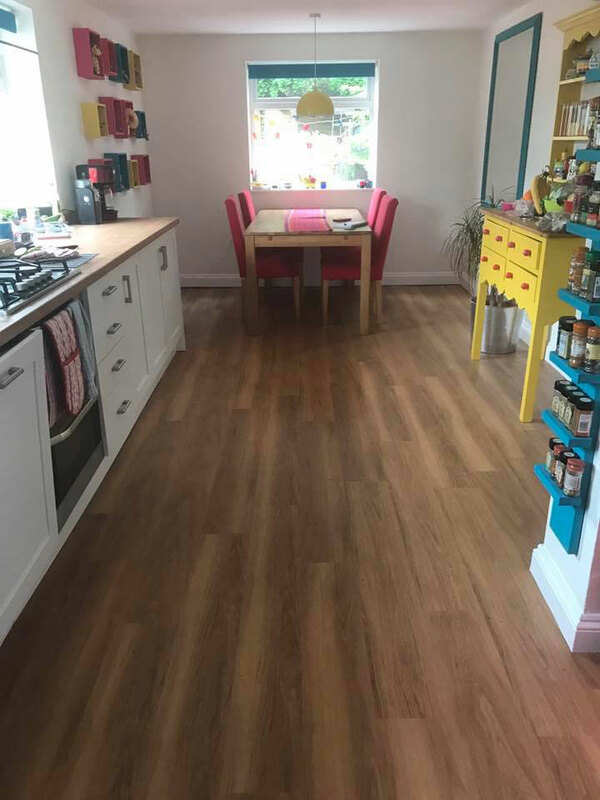 Some of the High Street names we deal with are Kersaint Cobb, Alternative Flooring and Crucial Trading. We also offer a large selection of natural coir mats for your mat well which includes 10 great colours including black, brown, grey and the most popular natural made from real coconut hair. 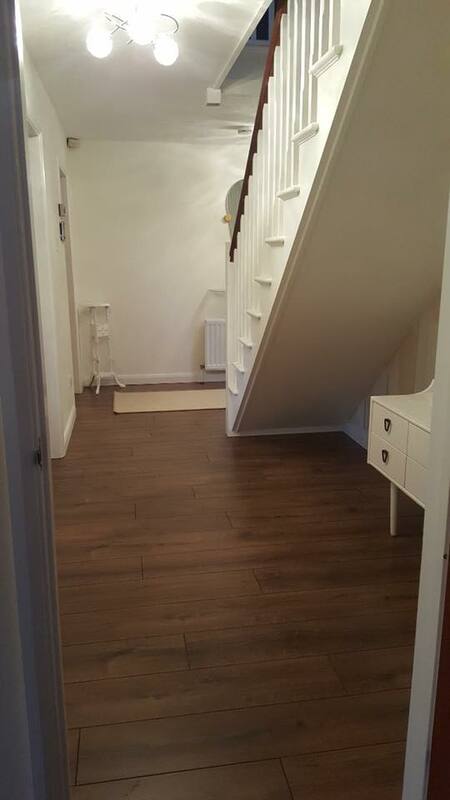 We offer a complete design, supply and installation service for stair rods. 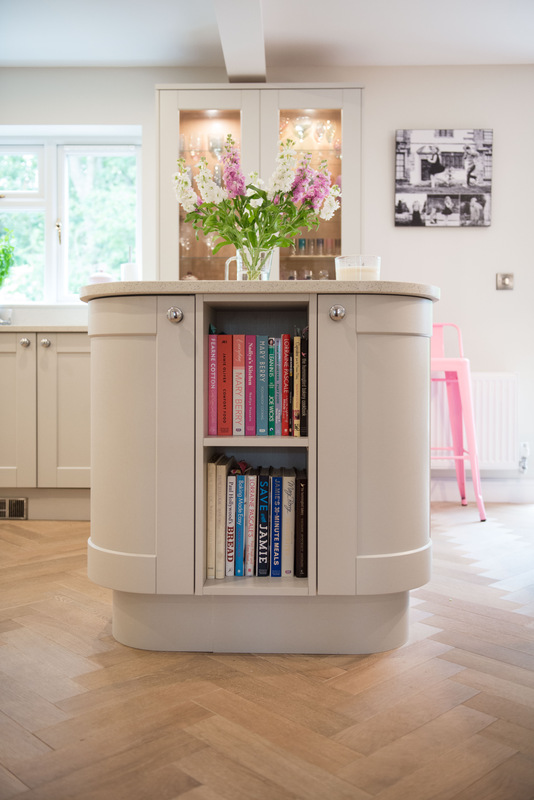 With a choice of over 10 different designs these are a great piece of decor to finish off any stiar runner project. Designs include, blacksmith, diamond, crystal, tudor and many more. We also offer a complete whipping and binding service for your stair runner or rugs alike. 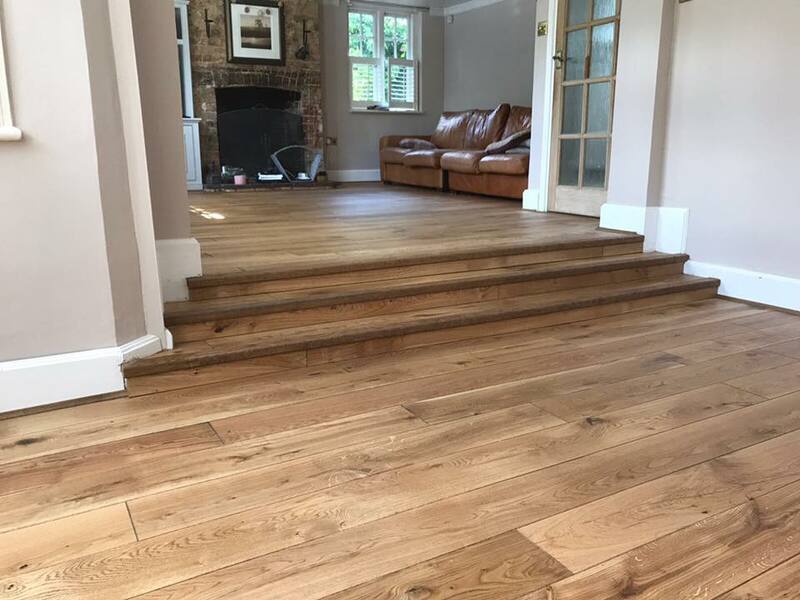 Other carpet finishing products we supply and install are carpet studs, wooden door thresholds and solid brass and silver door plates. 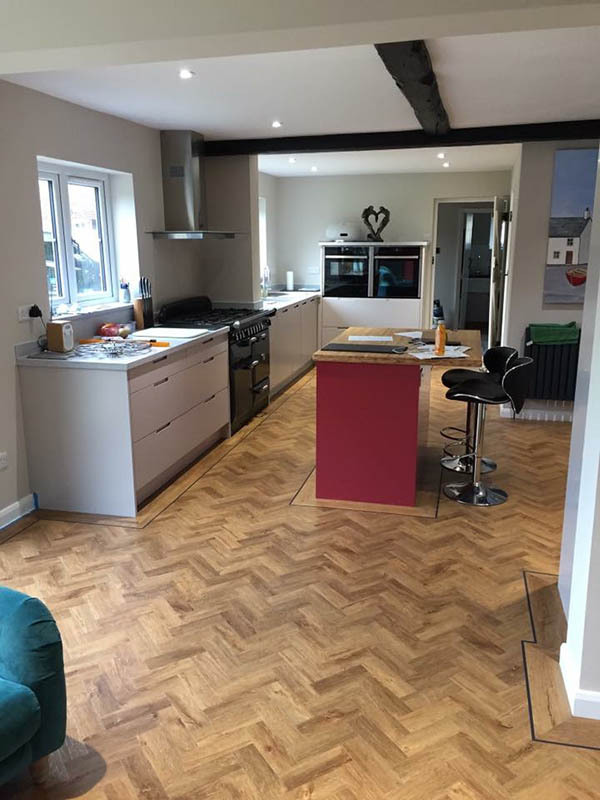 Rugs can add a splash of colour to any room and with our partnership at the Plantation Rug Company you can purchase a huge range of quality indoor rugs direct from M J Harris Flooring. 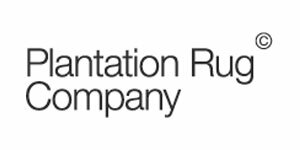 Visit the Plantation Rug Company website to learn more and get complete inspiration where you’ll see all the rugs priced up online. 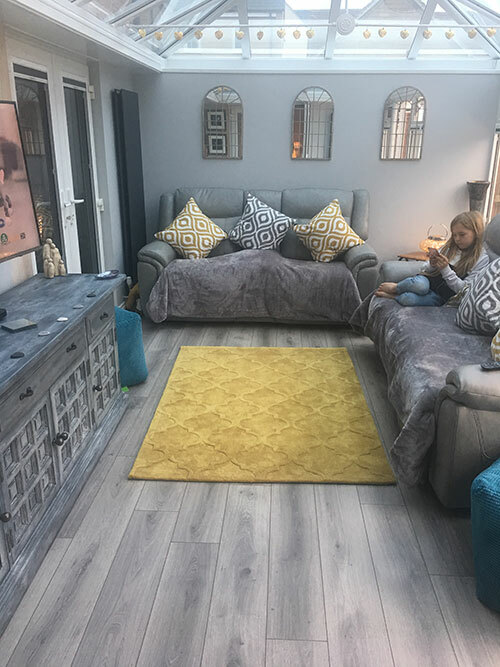 Make a note of the rug you like and email us your size, shade and design to get your discounted retail price through us at M J Harris Flooring. Please send all details via our enquiry form on our contact page. 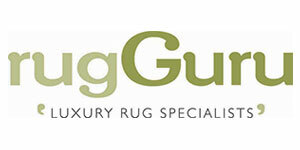 We can also make any carpet in our showroom into a rug to your exact size. Just pop in to pick your desired material and we’ll send it off to our rug binding partner for the desired finish. Lead time is approximately 2-3 weeks. 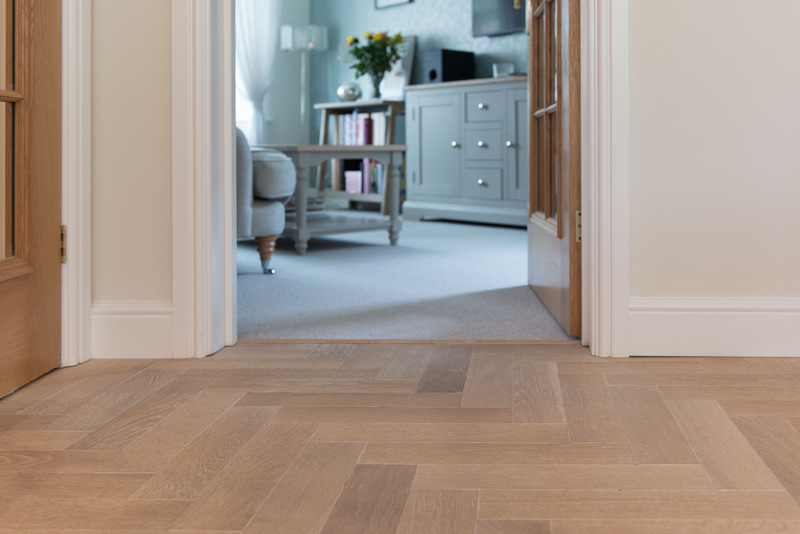 If you’re looking for that bespoke option by visiting the Alternative Flooring and Crucial Trading Websites or visiting our showroom you can design your own rug exactly how you want it. Exactly the same concept as the Plantation rugs, just design your rug and email us your product choice, border style, border material and size and we’ll email you back with our discounted retail price. 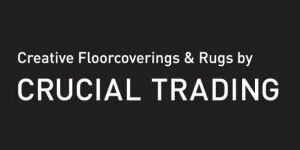 We offer further discounts for customers who purchase rugs from us after having a hardfllor installed with us whether it be a Ted Tood Hardwood Floor installation or a Karndean Luxury Design Flooring installation. 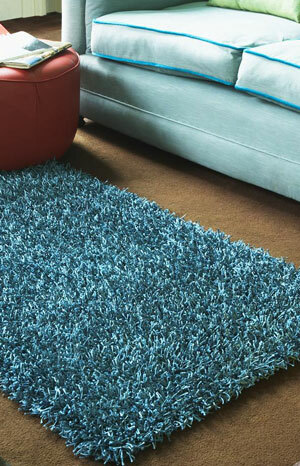 We also offer a selection of antislip matting to help your rug stay where its intended and not walk around your room.